Occasionally, I have wondered why film-producers are making so many movies about zombies. Who exactly are these zombies? Then one day it dawned on me that we are the zombies. By we, I mean the common people. It is apparent that a growing number of people are living on unhealthy junk diets, intellectually and otherwise; eating non-organic junk foods, reading or watching junk information through the media and on the social media. This has a detrimental effect on the mind, body and spirit’s health. As a result, many people are suffering from anxiety, depression and mental fog. This epidemic in mental health is spreading fast globally. When I was a child, we lived in a small village in Pakistan, we always had home-grown organic foods. However, fruits and vegetables were available seasonally only. Most people used to cleanse their guts during the springtime. Flushing the gut by means of diarrhea was an annual ritual that most rural people practiced. It was considered beneficial for health. When I was diagnosed with SMA many years later and told by the Western doctors that there is no treatment available for me here. I decided to go abroad to try herbal medicines. Strangely, the very first thing I was told to do by the herbal practitioner before starting any form of treatment was to flush the gut. Herbalists in Asia have known for centuries that most of our problems (including some mental problems) start off in the gut. 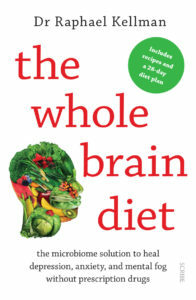 When I read Raphael Kellman’s book The Whole Brain Diet: the microbiome solution to heal depression, anxiety, and mental fog without prescription drugs (Scribe, 2017) discussing the very same subject, it captured my interest. Kellman explains that we experience problems when there is an imbalance of microbiome in the gut. The book discusses not only the biological aspects but also focuses on the importance of social interaction as well as how healthy foods influence the human body and mental health. Although there is lots of useful information in the book, the book also contains a lot of repetition. Similar phrases are repeated over and over, at times page after page. Just simply desiring or choosing to heal is not enough; we are social beings, we also need to feel connected with others, we are feeling connected with other, we want to give and receive. In fact, “giving support to others is what helps keep people alive”. Whereas, “feeling disconnected from others cues our body toward a profound state of ill health, making us vulnerable to anxiety and depression. And when we feel disconnected, that’s when our desire atrophies, and we lose our will both to receive for ourselves and to give to others.” This means we derive our energy by regularly giving or sharing the goodness with others. By giving and receiving we are actually boosting our own wellbeing. As the old adage goes, we should always be charitable, even if all we give is a smile. 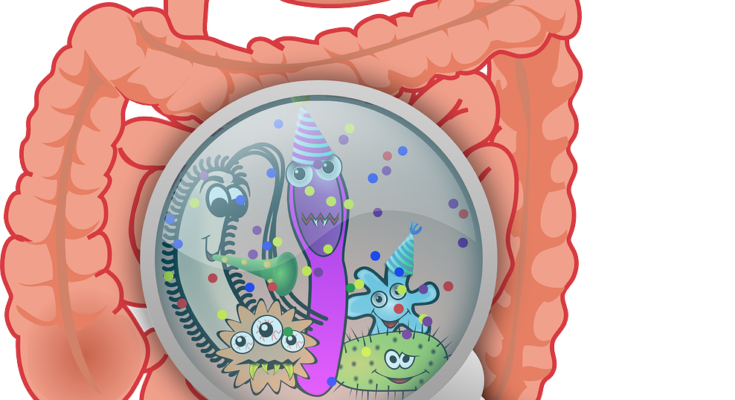 It seems we are not paying enough attention to the health of our gut. The gut plays a central part in our mental health. 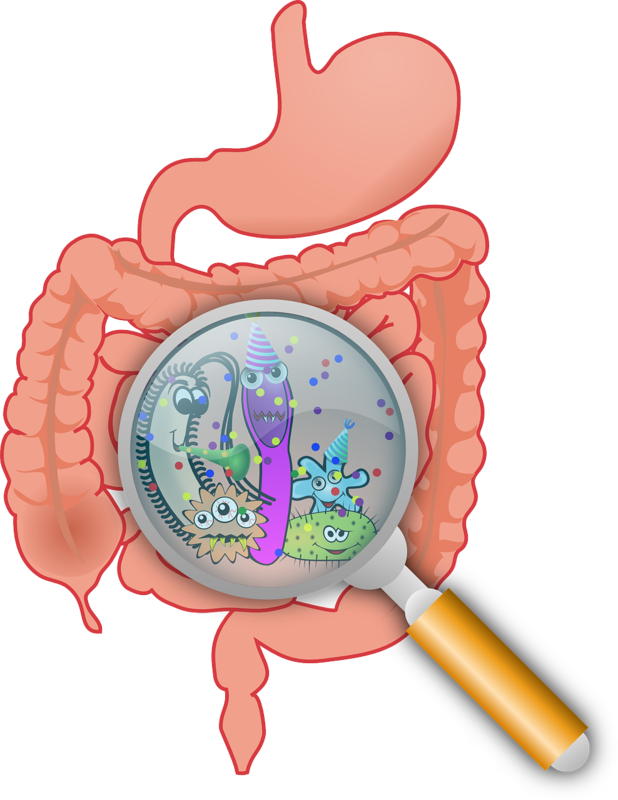 An unhealthy gut is only beneficial to the pharmaceutical industry. Maybe this is the reason why Muslims are told to fast for one month to give their gut an opportunity to regain optimum health. We, in the West, take our gut for granted and we consume processed foods on a regular basis. Perhaps, this is one of the reasons why our brains struggle to perform at optimum levels because our guts are neglected. Hence our purpose in life should be bigger than being a zombie. Striving to help others contributes to restoring the mind and body. We have a huge potential, but somehow we seldom perform at optimum levels due to various so-called life’s obstacles and deficiencies. Perhaps we don’t service or flush our gut and this leads us into a vicious circle, always fighting an uphill battle. However, the human resilience is a powerful tool at our disposal, which can help us recover and restore ourselves. We need to begin the recovery process by looking after our mind, body and the gut.